I had to put Stormy down yesterday. The vet’s best guess was a twisted gut, or possibly an intestinal stone, though only an autopsy could say for sure. But she was in horrific pain, and any possible treatment would have involved surgery. Due to Stormy’s advanced age (not to mention my lack of money) that wasn’t a realistic option. I’ve written before about what Stormy meant to me. She’s been a cherished companion for more than half my life. 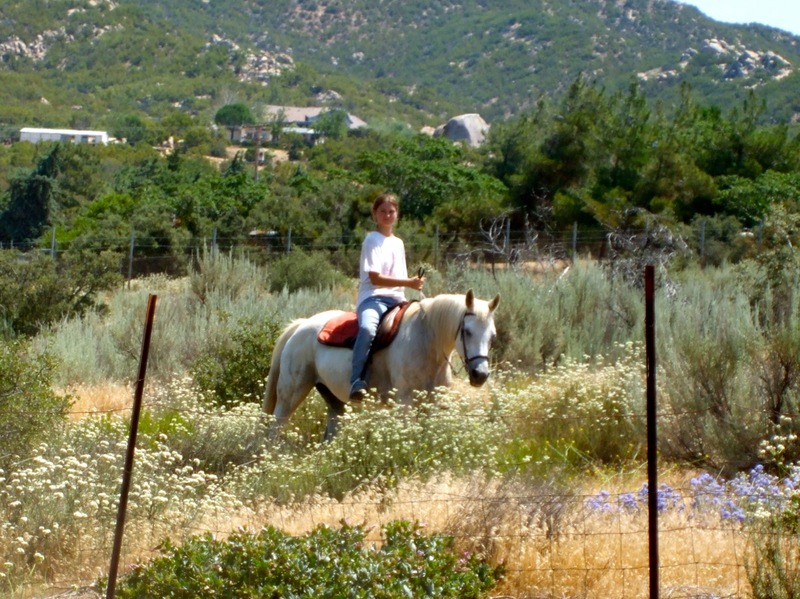 In the two years since I wrote the “Love Remembers” post, Elizabeth has taken a new interest in riding and she and Stormy have shared many a sunny day out on the trails together. 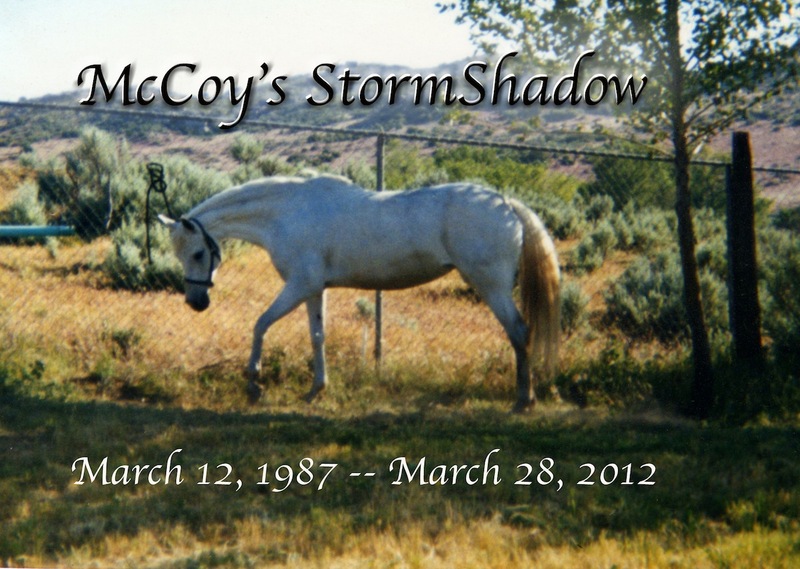 For 24 years Stormy illuminated my life in one way or another, from the fiery but loyal skyrocket of her youth to the warm and steady candle that cared for my children with such attentive devotion. 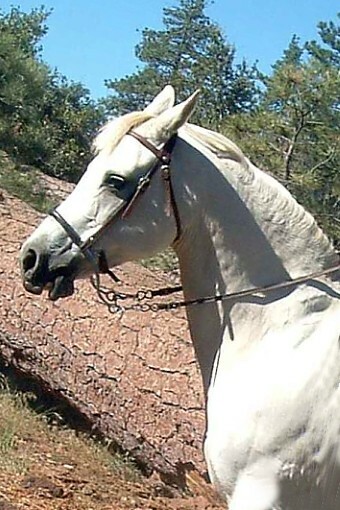 I do not know what happens to the souls of horses when their bodies fail. 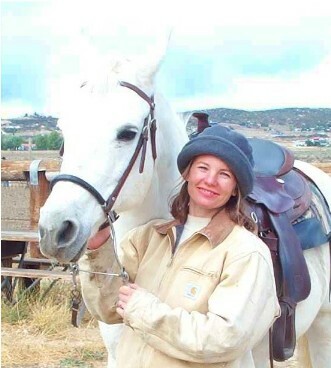 I am irrationally comforted by the dream Elizabeth had last night and described to me this morning, in which she saw Stormy walking peacefully in the paddock past her own lifeless body. Sweet travels, my dear old friend. You will never be forgotten. Still trying to wrap my mind around the fact that I’m never going to see her sweet face again or hear her make that little rumbly whinny in her chest. Keep crying at random moments. 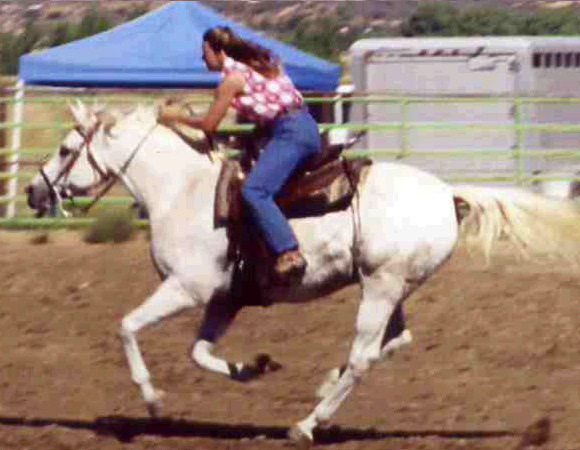 She had tiny, perfect little hooves that were as tough as stainless steel, I never had to put shoes on her. Three cowlicks on her forehead. Funny the random things I keep thinking about.